We are raising funds in memory of Jessica MacNutt to support her beautiful young children, Corrado and Mieka. Unimaginable what this family is faced with to process and heal. Our goal is to raise funds for their future and whatever they may need. 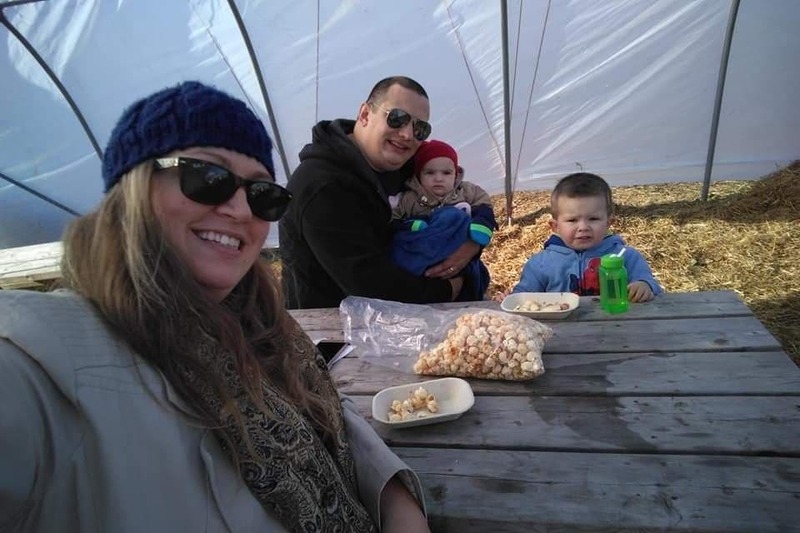 Jessica will be forever remembered as a kind, spontaneous and hard-working person and mother who is well known for living life to the fullest and making everything more fun. Our love to all of the family. May she rest in peace. What incredible support, Thank you everyone!